Just whose idea was it to make the pimp'd out space ball better known as DeathStar? Find out here. 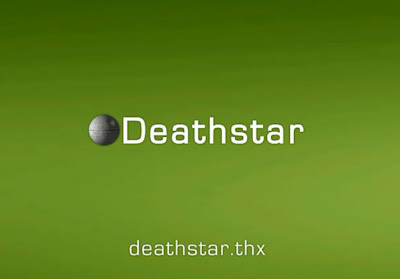 We are always good for a Star Wars parody and these brilliant parodies made by Sneaky Zebra on the somewhat annoying Windows 7 adverts are pretty much right on spot. One day Darth Vader had a wizard idea to make a pimp'd out space ball. 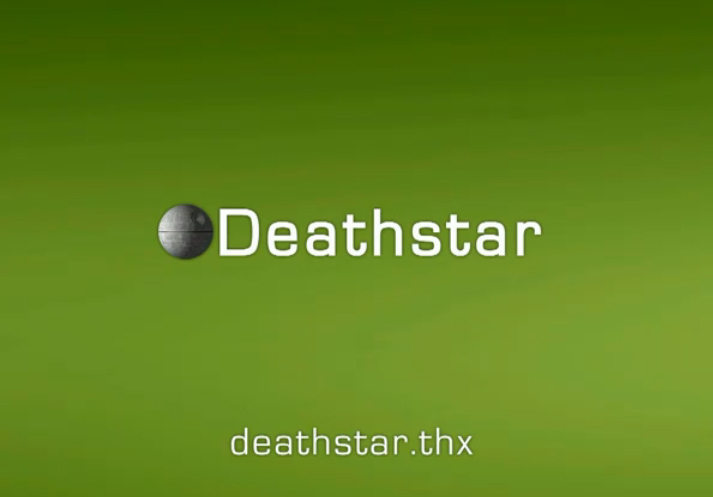 DeathStar? His idea! TK-421 use to hate walking door to door, trying to find the droids he was looking for - then it hit him! Chewbacca has an idea for something - just we're not quite sure what it is.